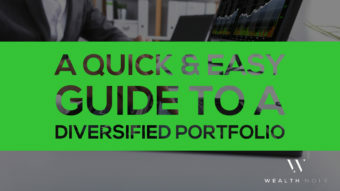 Real estate investing is a great way for investors to build a powerful portfolio of passive income. After years of successfully investing in stocks and equities, I decided real estate needed to become a significant part of my portfolio. 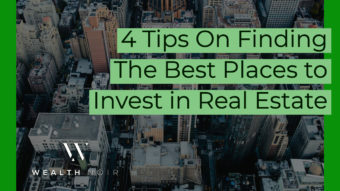 In my last article, 4 Tips On Finding The Best Places to Invest in Real Estate, I outlined our process for finding a city to invest in through real estate. After we decided to focus on Ohio and Idaho, my wife and I purchased our first property in January 2019. There were some bumps along the way, but it was a great learning experience. 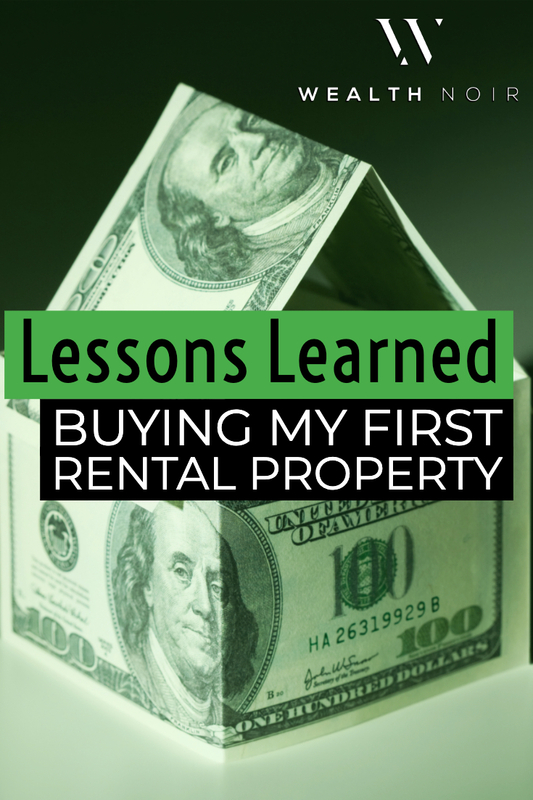 As in the previous article, I learned several important lessons about purchasing our first property. First, your network is your net worth. That never rang truer than in this process. All of the people on the ground were referrals from trusted friends. While I still did my due diligence on everyone before adding them to my team, having a referral provides an additional layer of trust. Second, create a system that is replicable and scalable. 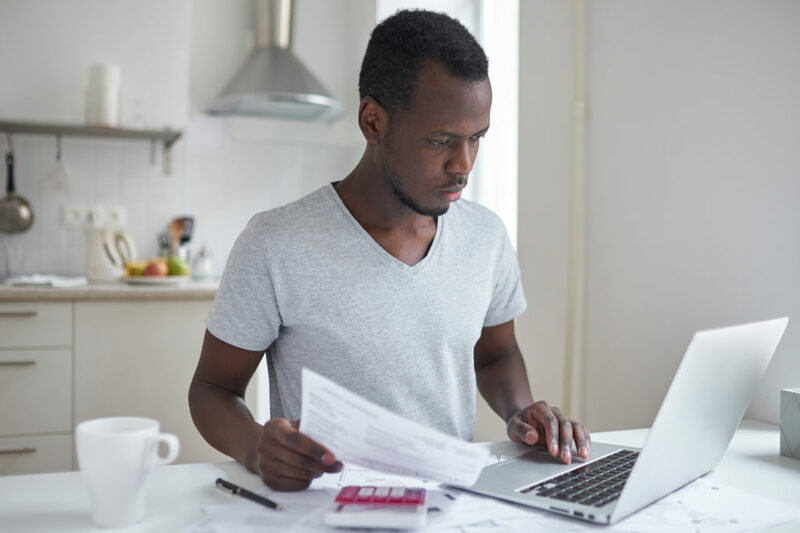 Many parts of the buying process are standardized (e.g., documents, paperwork). Make a folder in Google Drive that has all the documents you’ll need from your lender, property manager and agent in one place and update as needed. This will save time in the long run. Last, the first property probably won’t be a slam dunk. You will probably make mistakes. However, with a long-term view, these mistakes can be seen simply as opportunities to learn, which can be carried over to the next deal. 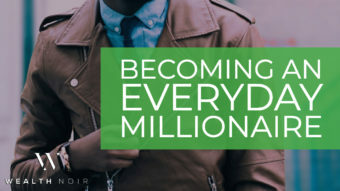 Don’t beat yourself up over missing out on $1,000-$2,000 on the purchase price as it won’t really matter if you’re building a long-term business. 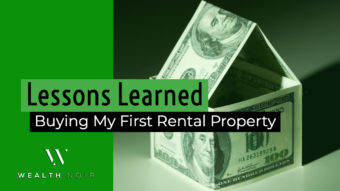 With these key lessons learned, here is the step by step guide I used to acquire my first rental property out of state. Use this information to learn from my mistakes and acquire your first rental property. An agent is your best friend in your real estate investing journey and should be trustworthy and diligent. 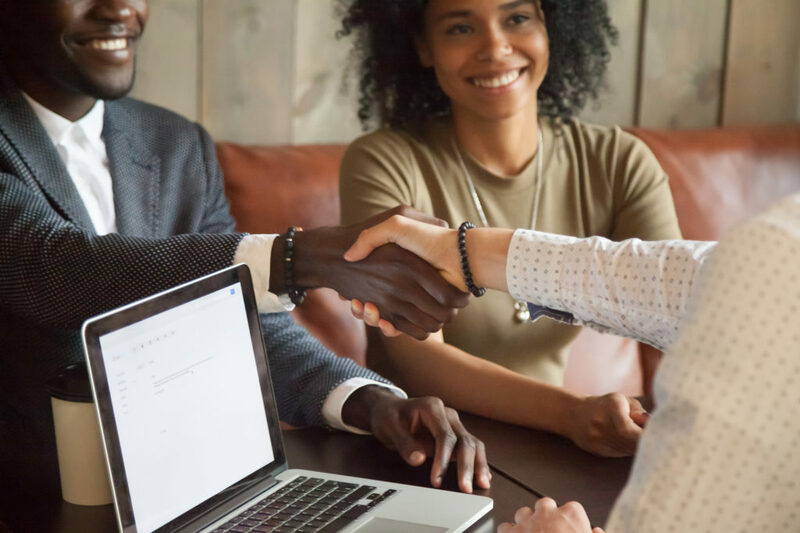 Your agent should also have some experience working with investors so that they understand the rental market, have contacts with property managers and understand an investor’s goals. Compared to a purely consumer-focused agent, the ones who work with people looking for a home to move into. Your agent will be the person who helps you evaluate deals, puts strong offers on the table and ushers you through the purchasing process. 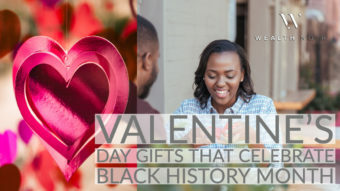 Check Out: Save 5% on Everything! Well, Almost Everything. I found my agent through word-of-mouth. A friend of mine from Seattle moved back to Columbus, Ohio, in late 2018 and purchased a house. We still keep in touch, and I told him I was looking to invest in the Columbus area. He immediately put me in touch with my current agent. The agent and I had a brief phone conversation to understand each other’s goals and objectives and evaluate a potential working relationship. I was fortunate to have a friend in Columbus who could make a recommendation, but that may not always be the case. You can find agents through a variety of sources like Bigger Pockets, Redfin or Zillow. I like Bigger Pockets specifically because they have several forums where investors are looking for agents and vice versa. 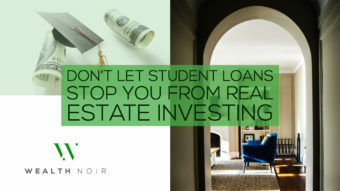 Your lender is key. Period. 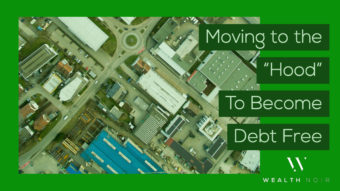 Most likely, you will need financing, usually a mortgage, to acquire your property. Rental properties are different than your primary residence. With a primary residence, there are loan programs with down payments as low 3.5% down for conventional mortgages. 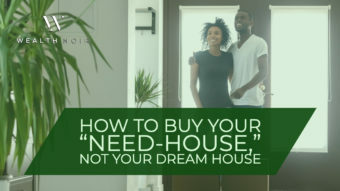 However, on rentals, you will typically need to put down payment of 20-25% for the property (this means a lender will lend at no greater than a 75-80% loan-to-value ratio). There is no mortgage insurance (PMI) on rental properties, hence the higher down payment. 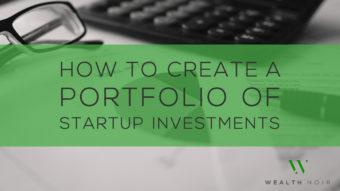 You will want to find a lender that works with investors and can move quickly. Many investors like to find smaller, local lenders in the state in which they invest. Smaller lenders have different underwriting standards and may have different down payment options. On the other hand, larger lenders have more capital, standardized processes, and may have perks available to buyers. I went with a larger lender, US Bank. I chose them based on a referral. US Bank has a team based in Seattle that works with Amazon employees specifically on loans. 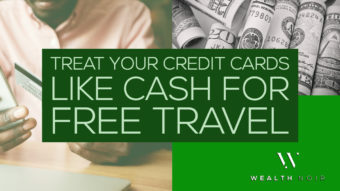 They understand our comp structure, can move fast on deals and offer additional incentives (e.g., discounted banking products, mortgage discount points). 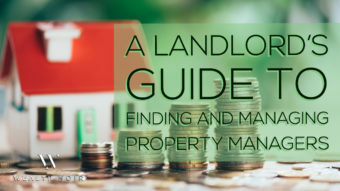 For an out of state property, you should get a property manager (PM). Your PM will manage the day-to-day operations including rent collection, requests for repairs and any handy-work needed. Property managers typically charge 8-10% of monthly rent for their services. Needless to say, finding a solid PM is crucial to manage your real estate business. I found my property manager through ANOTHER referral, this time from my agent. He asked around his network of agents for property managers in the area and sent me the information for a local PM. The PM provided references, which I called and received nothing but positive feedback. I went into contract shortly thereafter, and have been happy with the PM’s services to date. A general contractor (GC) provides renovation or light rehab services for a property. They are important because their services add value to your property for future renters or buyers. In some cases, your property manager may also offer general contracting services. In other cases, the PM may find and manage the general contractor for you. I found my general contractor through Yelp. Having used only referrals for my lender, property manager and real estate agent, I was a little nervous about relying on Yelp. I selected a GC to call and we discussed my objectives. The contractor also provided pictures of prior work and ongoing projects. They were very responsive and provided quality service at a reasonable price. I plan to use them for future projects in the area. Once I had a team in place, I started my property search. My agent set up an MLS (Multiple Listing Service) screener, based on criteria I outlined, which would send me properties as they hit the market. Once the screener was set, I spent the “free time” I had (when I wasn’t changing diapers or awake in the middle of the night with a three-month-old baby) looking for properties. A property search takes time. You will read listings, look at pictures, analyze financials and look up tax records, among other things. It will probably take longer at the start given you don’t know what you don’t know. However, my initial search taught me to look for certain things in listings that can tell a broader story. For example, a rental property that has been on the market for over three months likely indicates it is priced too high; a property that has been re-listed for sale within a year of last purchase indicates it is likely a “fix and flip.” These aren’t hard and fast rules, but have been helpful for analyzing potential purchases. I had five bids on potential rental properties that were not accepted. This can be frustrating because you think your bid is the best and should be accepted. When it’s rejected, for reasons that you will likely never know, it’s annoying. However, building a business takes time, and “no” is always a part of building a business. So even though there will be some “no’s,” there will likely be “yes’s,” too. My first “yes” happened in mid-December after three months of searching. 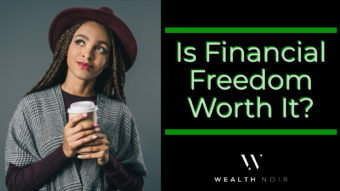 Check Out: 529 Plan vs. Roth IRA: What's the Best Way to Save for College? Finally, I found a duplex in Columbus, Ohio, listed for $129,900. My real estate agent handled all paperwork and ensured documents were signed and on time. My mortgage lender ensured all financing documents were in place and closing went smoothly. My property manager and I set up our system for payments and communication up front so we could hit the ground running once the property closed. My general contractor immediately scoped the work and began painting and replacing the roof and gutters the week after closing. Since closing, the painting and roof work have been completed, the property is fully rented and it provides positive cash flow. I am already scoping the next deal. My agent and I are now looking for a fourplex (four units) in Columbus. While I search, the lessons learned from the first purchase are undoubtedly influencing how I proceed. If all goes well, I’ll have a fourplex in my portfolio in the next three months. 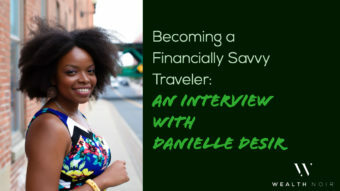 Have you been thinking about investing outside of your city and trying to figure out the perfect place? 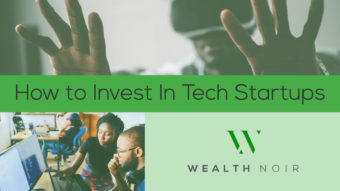 Leave us a comment with your questions and connect with the Wealth Noir Community to learn more.